Where is Margaritaville? It's in your mind. It's in these spirits. No passport required. It's in the tropics somewhere, but no parallels of longitude and latitude mark the spot exactly. Escape your world, relax in ours. 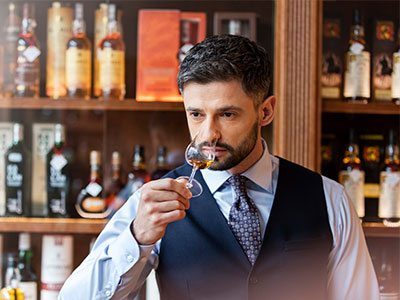 We invite you to explore our extensive ready-to-drink portfolio and encourage you to browse recent stories from our partners in the global spirits industry.